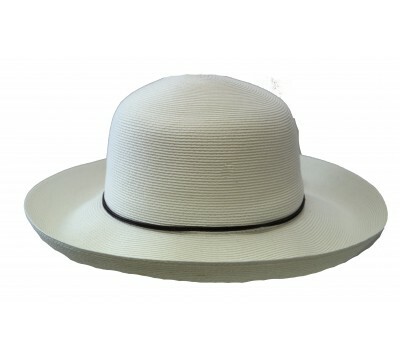 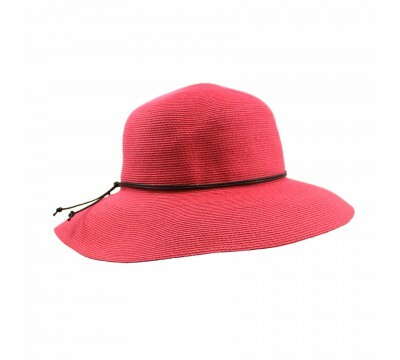 A charming wide-brimmed sun hat made of natural super braid straw. 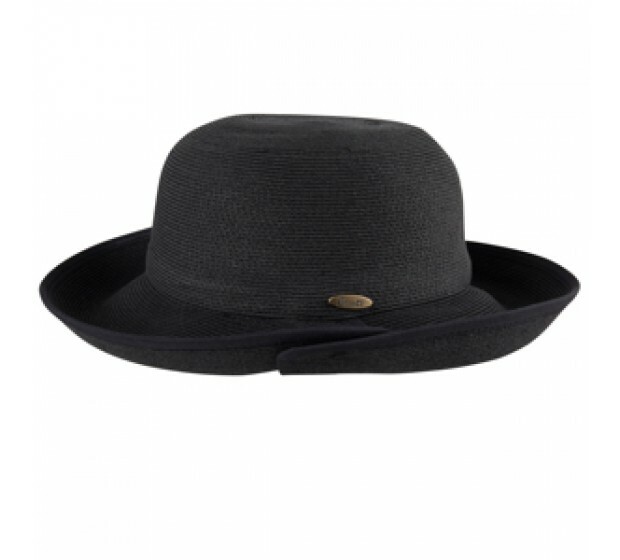 The edge of the brim has been trimmed with a fine black petersham. 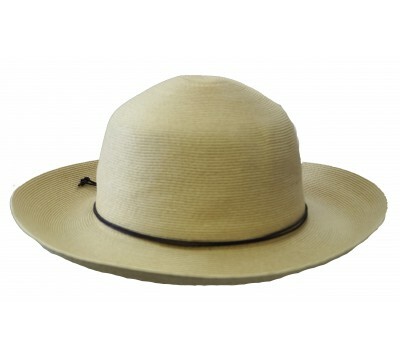 The brim has a slight slit on one side. 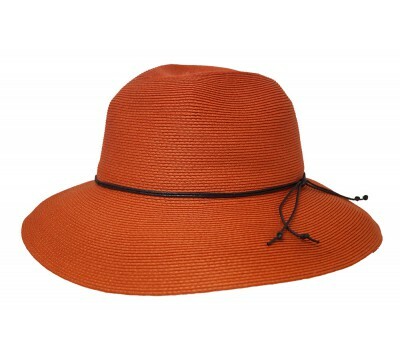 Provides full sun protection for face, eyes, and neck. 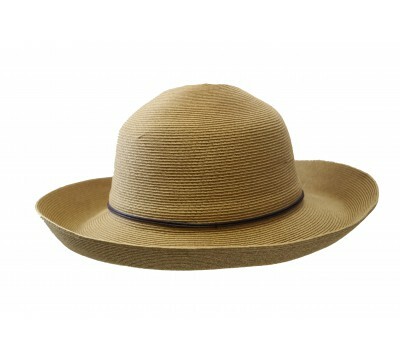 With one size fits all system. 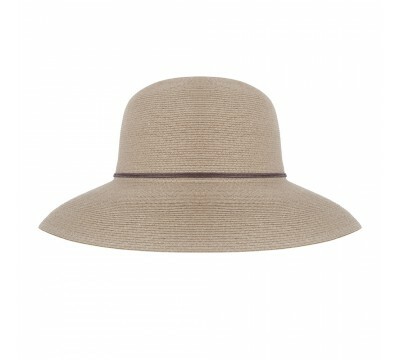 This Bronté hat is rollable and packable and will be your new perfect travel companion for city and beach.